Norway-based Compello AS is a pioneer in EDI and Electronic Invoice automation in the region, with over 15 years of experience in the field. 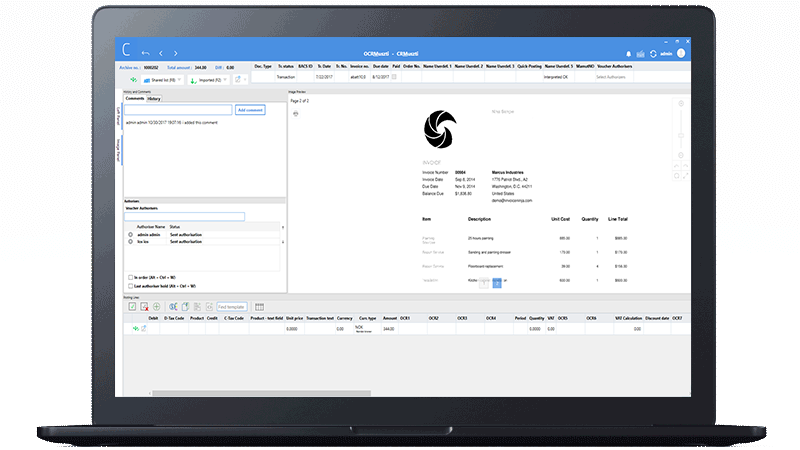 Compello’s Invoice Approval is the leading solution for companies that want to streamline their internal billing process by using electronic invoicing. The solution includes features for scanning, invoice interpretation, certification, approval and transfer to an accounting system. Compello approached 99X Technology in search of Quality Assurance support. They had a colossal need for verification and testing on their product, and importantly, for a partner who would recommend changes that could be made to improve the product. The product challenge was to ensure that we adhered to timelines given the time differences. Further, 99X Technology had to utilize technologies and methods that were new to them to work on the product. The challenge mostly was in familiarizing ourselves with the technologies and delivering on an ongoing basis to Compello. The team has now been handling Quality Assurance for Compello for over five years. Our work for them saw the team expand exponentially. Today, we have shifted from providing Quality Assurance support to be a Quality Assurance Unit to Compello, and now offer development services to them as well. This work saw us convert an on-premise app to a Cloud-based app and the development of a mobile hybrid application.